Dr. Burgwin was born and raised in Wilmington, NC. Growing up, he was a beach boy, outdoorsman, and avid waterfowler. His love of the outdoors led him to a biology degree at UNCW, followed by a MS degree at East Carolina University where his research centered on reproductive physiology. Dr. B, as fondly called by the staff, graduated in 1980 with a Doctorate of Veterinary Medicine from Auburn University in Alabama. Dr. McCoy’s roots are in rural eastern Kentucky in the heart of Appalachia. As a child, she spent most of her free time roaming the hills of the family dairy farm with her brothers. At the age of 7, she declared that she was either going to be a veterinarian or an artist. Many years later, she is both. Dr. Mac graduated from the University of Kentucky with the very first BGS, Bachelor of General Studies, the college offered. Her career path detoured for two years at Virginia PolyTechnic and State University where she worked on a MS Degree in chemical engineering before heading to Auburn for a DVM degree. Dr. B and Dr. Mac met at Auburn while in veterinary school and were married on their graduation day. After graduation, both doctors worked in Baltimore as associate veterinarians before they were lured to the peace and beauty of Maryland’s Eastern Shore in 1981. In 1984, they opened Choptank Animal Hospital and have never looked back. The doctors have two married sons, one residing in Montana the other in Colorado. Consequently, they spend as much time as possible visiting family and grand-dogs. As a landscape and sporting artist, Dr. Mac paints at every opportunity. Dr. B is a dedicated fly fisherman and enjoys tying his own flies and woodworking. As he plies his flies in streams in the east and in the west, Dr. Mac paints while keeping an eye on the fishing. Fortunately, trout only live in beautiful places. ​Dr. Michelle Allen is a native of Nova Scotia, Canada. 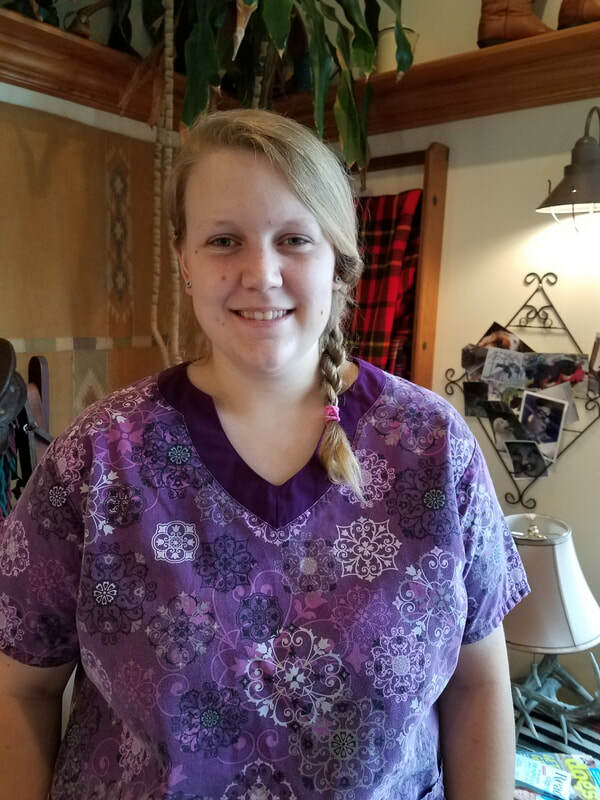 She grew up with a love of all animals which led her to take any opportunity possible to volunteer with local animal hospitals and on surrounding farms. 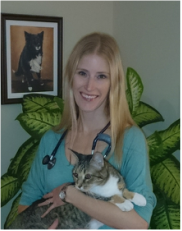 After initially attending Nova Scotia Agricultural College, Dr. Allen obtained early entry to veterinary school after her junior year and completed her degree at Atlantic Veterinary College in 2005. 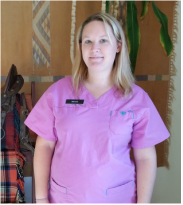 She moved to Maryland with her husband (the other Dr. Allen) after graduating from veterinary school and undertook a one year small animal surgery and internal medicine internship at Chesapeake Veterinary Referral Center in Annapolis. Following her internship she entered small animal practice in the Washington D.C. area for three years. As family life and children then began to take priority in her life, Dr. Allen transitioned into relief veterinary work through the Baltimore and Washington, D.C. regions serving numerous hospitals throughout. 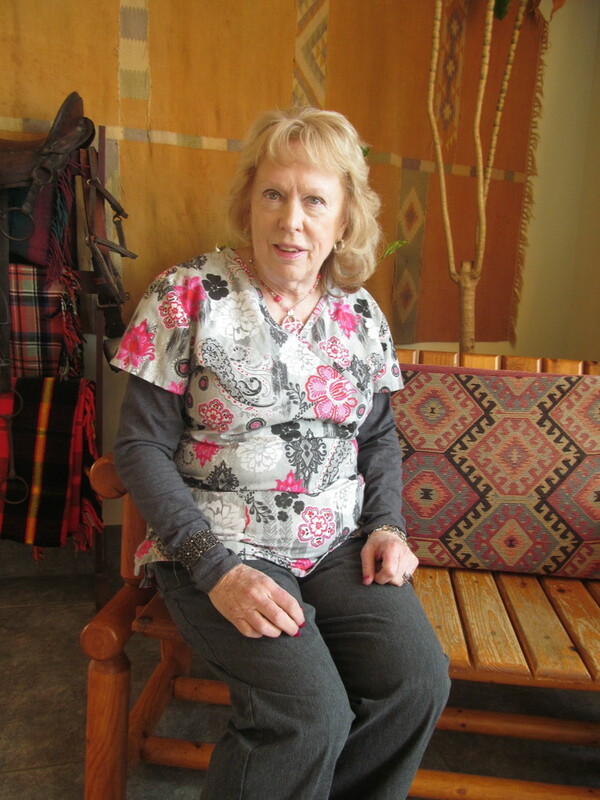 While frequenting the Eastern Shore with her husband on weekends Dr. Allen began to establish a relationship with Drs. 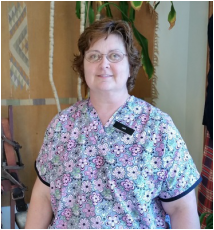 Burgwin and McCoy and became a fixture at Choptank Animal Hospital after she moved to Cambridge in 2012. Dr. Allen has enjoyed building relationships over the Last 3 years with the community of Cambridge and their loving pets. 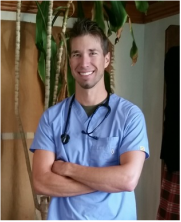 Outside of work, Dr. Allen is busy being a mom to her three kids Kaylee, Kellan, and Dr. Patrick Allen.